Wireless stereo monitoring with detailed 24-bit digital audio processing. Dynamic MicroDriver for great sound with deep bass and impressive sound isolation. Fixed cables. 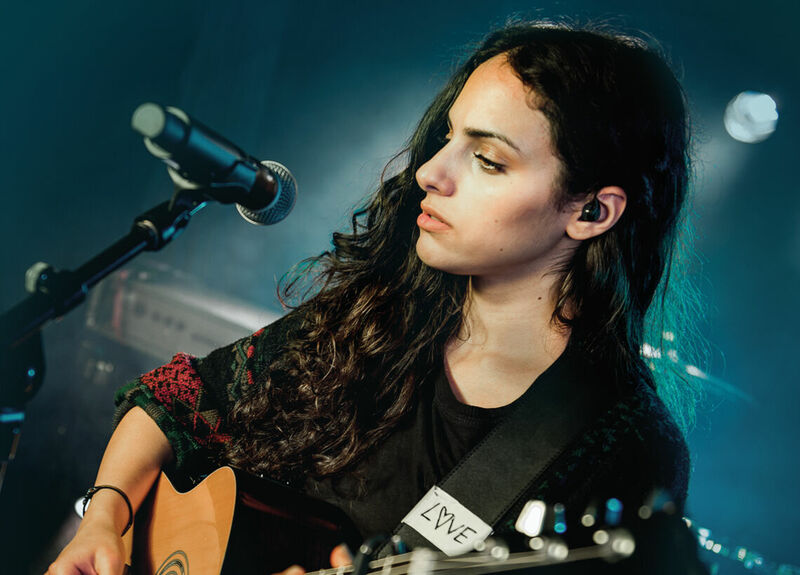 The PSM®300 Stereo Personal Monitor System delivers detailed 24-bit digital audio processing and reliable wireless freedom to every corner of the stage. Patented Audio Reference Companding ensures the clearest sound, with ultra-low noise and no artifacts. Dependable wireless coverage extends over 90 meters of range and eliminates dropouts. Easy to setup and operate, PSM®300 systems offer one-touch frequency scan and sync to find and assign a clean wireless channel. Adjust the volume and use MixMode® technology or stereo mode to create a personal mix from two channels of audio. P3TR112GR systems include SE112 Sound Isolating™ Earphones for great sound with deep bass and up to 37 dB of ambient noise reduction. Also includes rack mount and hardware kit, ¼ wave antenna, power supply, zippered bag, 2 AA batteries and user guide.